Stump grinding is a practical and cost effective means of getting rid of tree stumps, which can otherwise take years to decompose. The chips produced from the grinding process can be recycled on your property or we can remove the stump grindings, install premium topsoil, seed, starter fertilizer and straw to establish new lawn and a finished look. 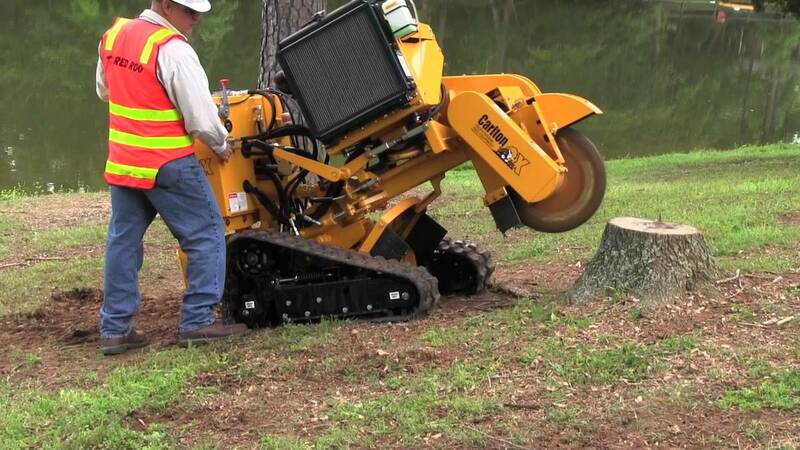 Our modern stump grinding equipment is light, maneuverable, quick, and non-intrusive. In most cases, once we are finished, there is no sign that equipment was ever on your property. McCreesh Tree Service can remove your stumps or grind them down to a sufficient depth for a new lawn, landscaping or concrete work. 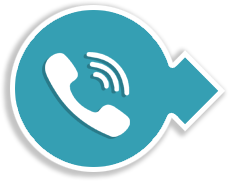 Thank you for your interest in McCreesh Tree Services.